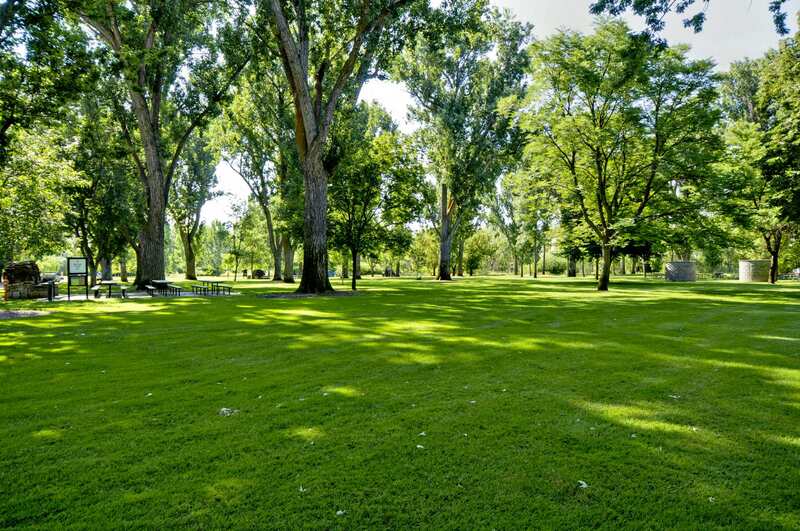 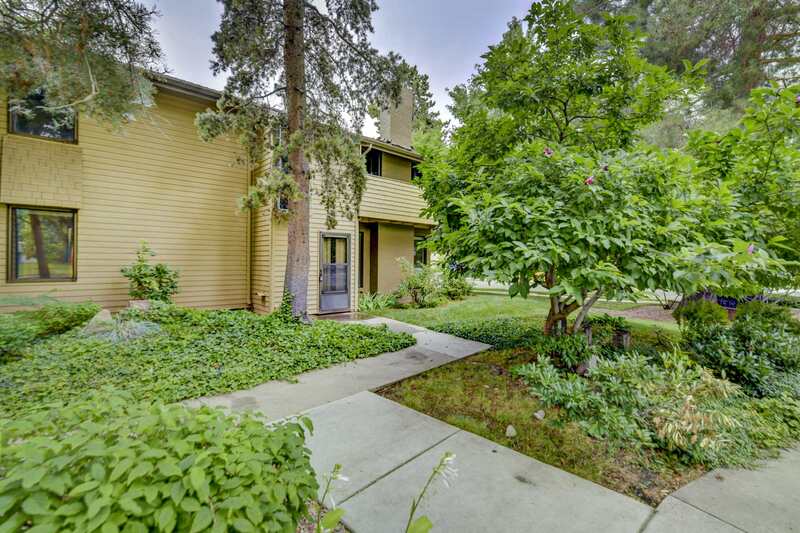 Amazing opportunity in Boise's east end! 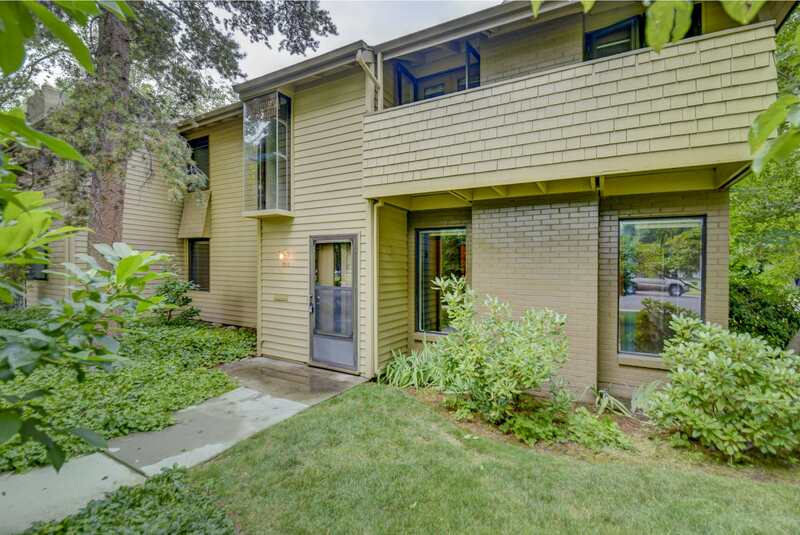 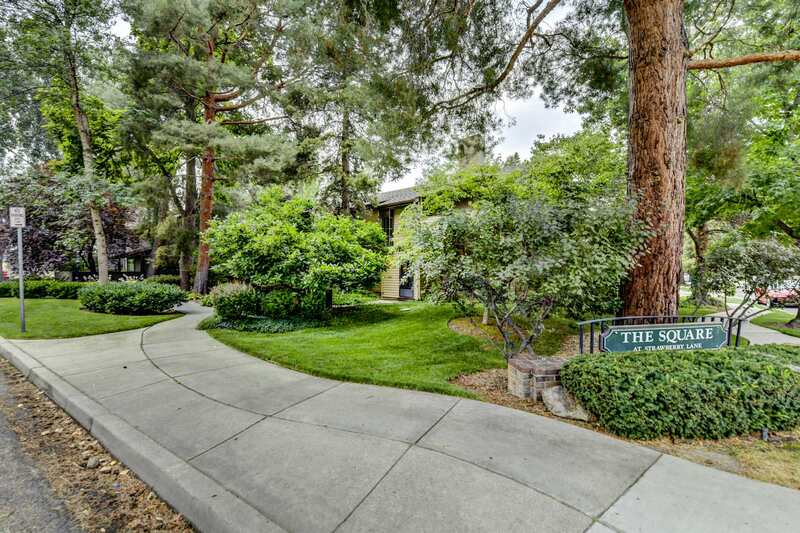 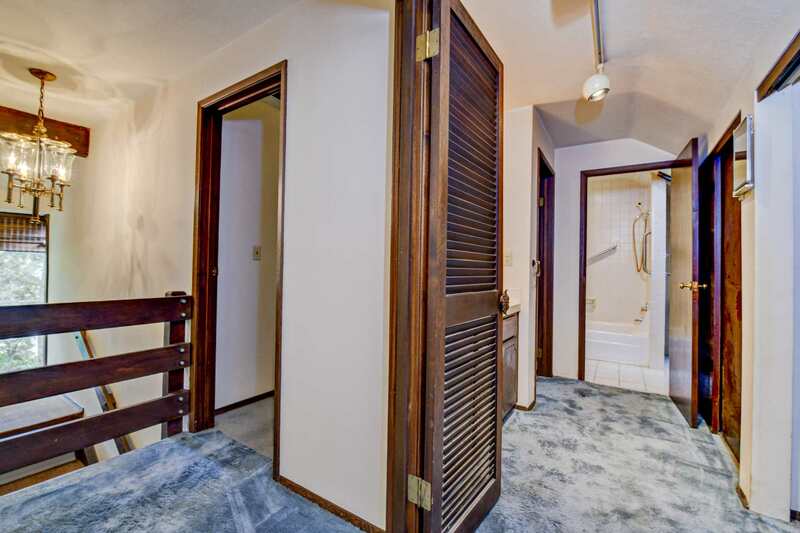 Spacious townhome in coveted community adjacent to downtown Boise and across from the Kristen Armstrong Municipal Park, Boise Greenbelt, and K Nature center. 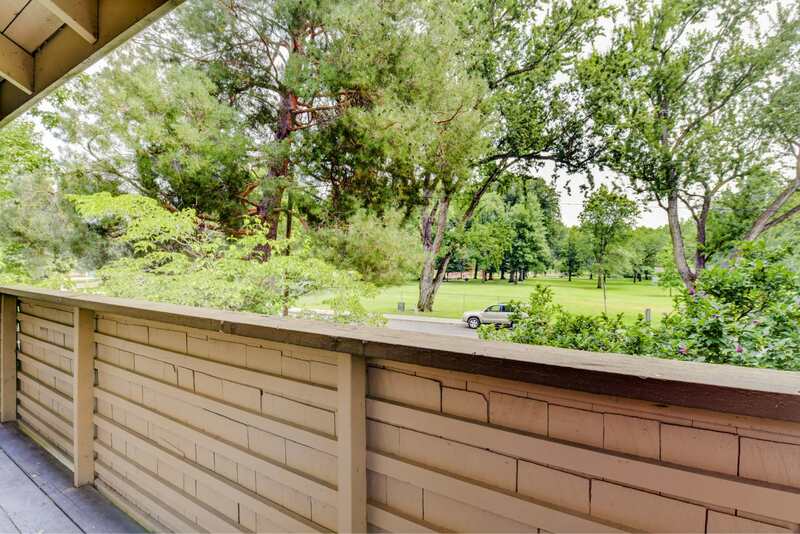 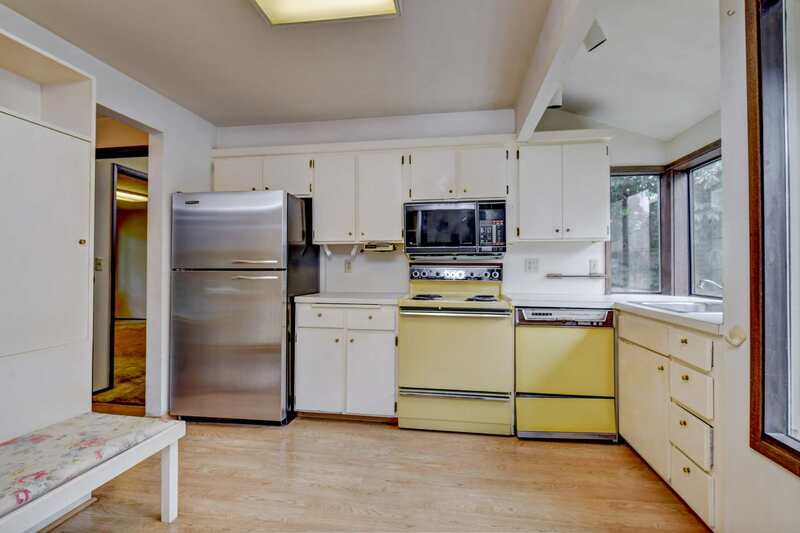 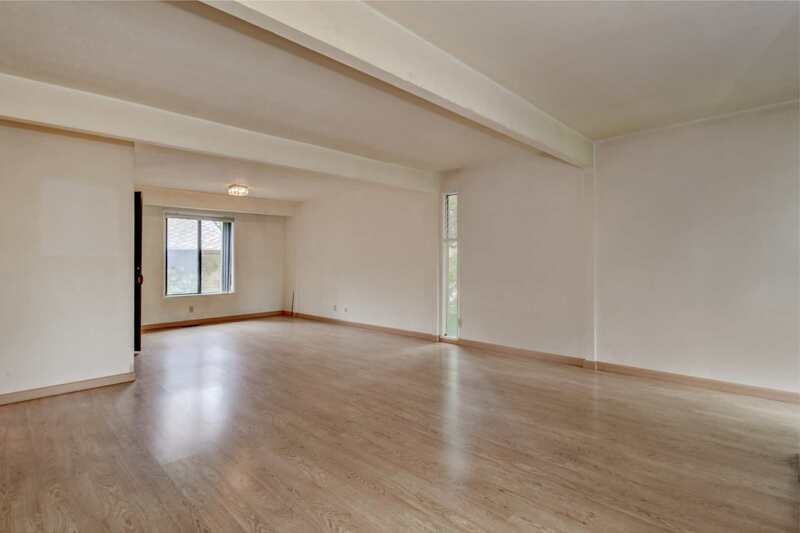 Corner unit features abundant windows with views to the lush, manicured grounds. 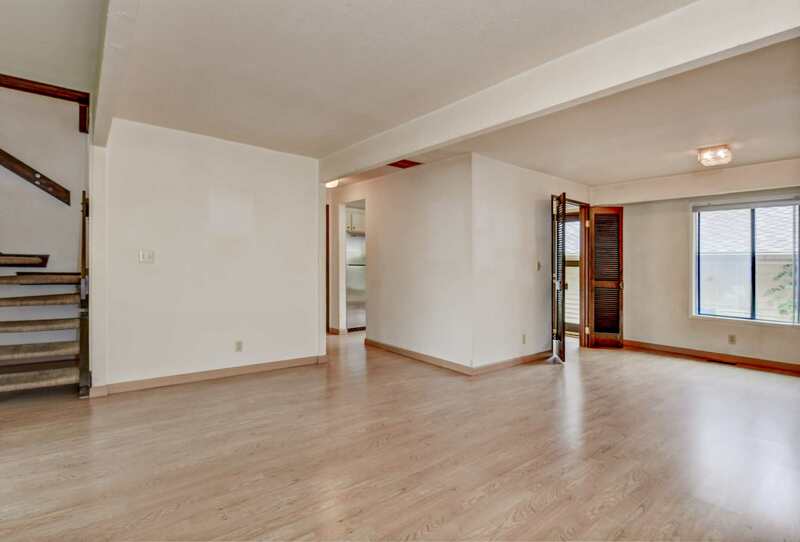 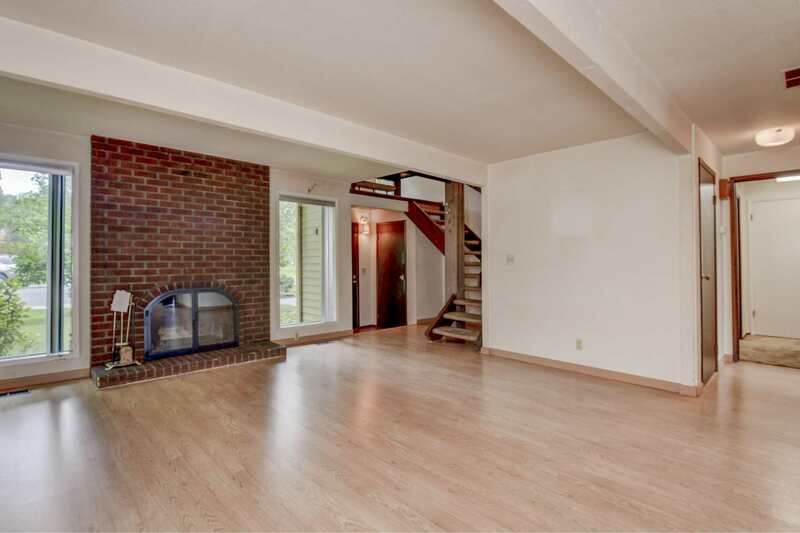 Open, spacious floor plan with both main level and upstairs master options. 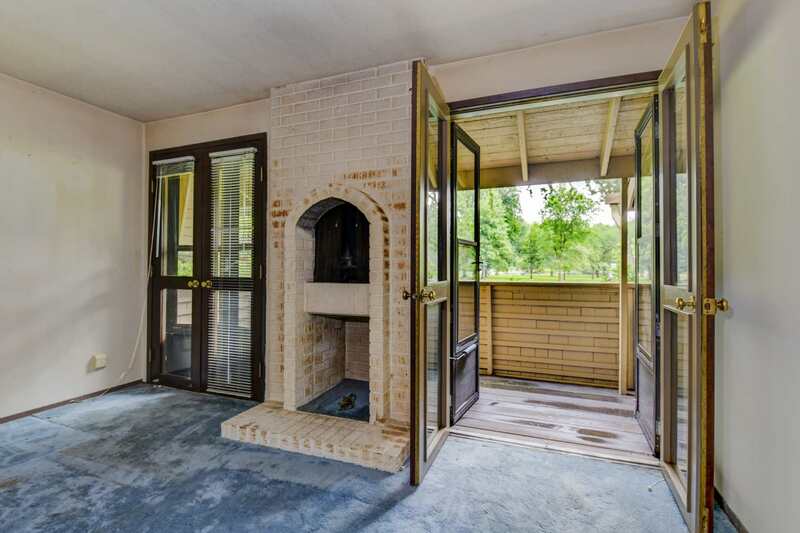 Cozy fireplace, cool original architecture. 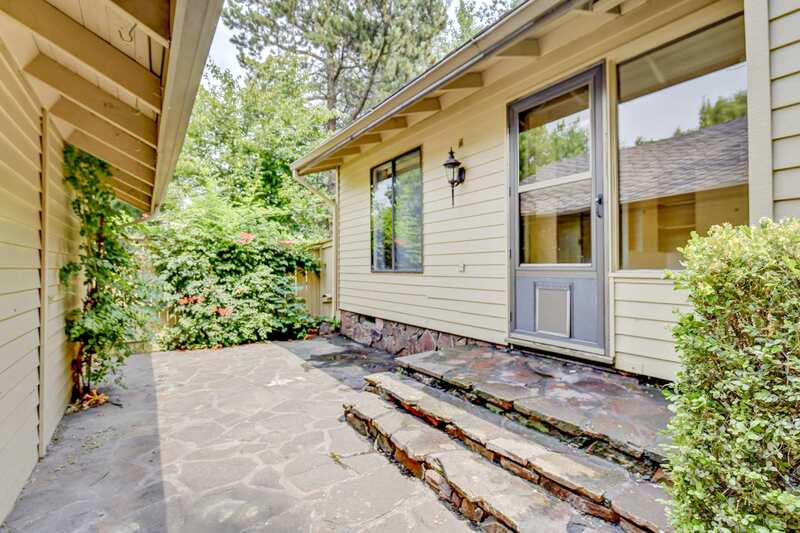 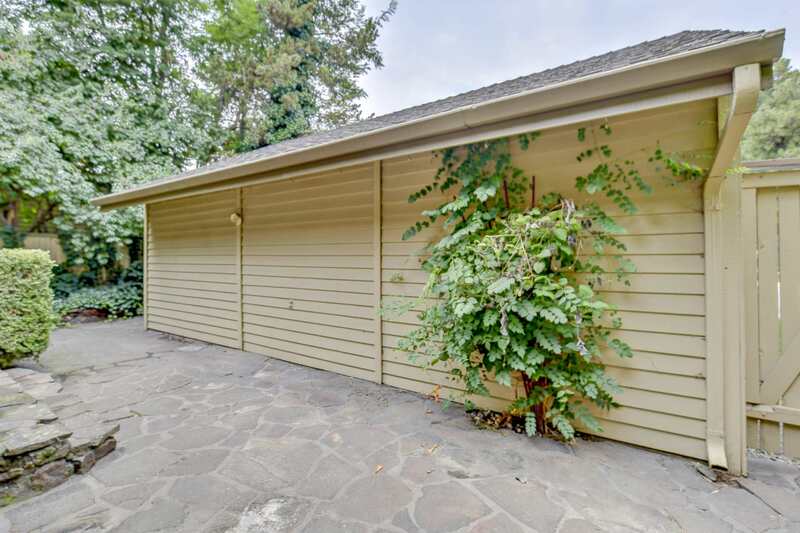 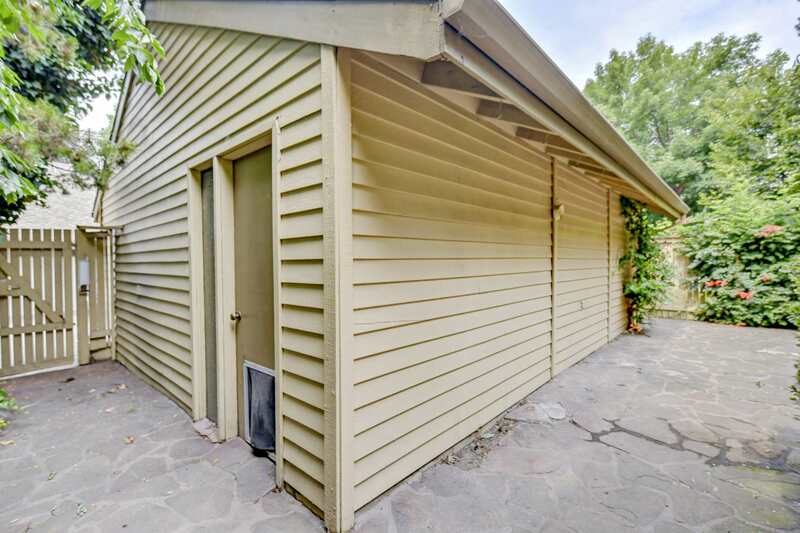 Sweet, private patio surrounded by mature landscaping. 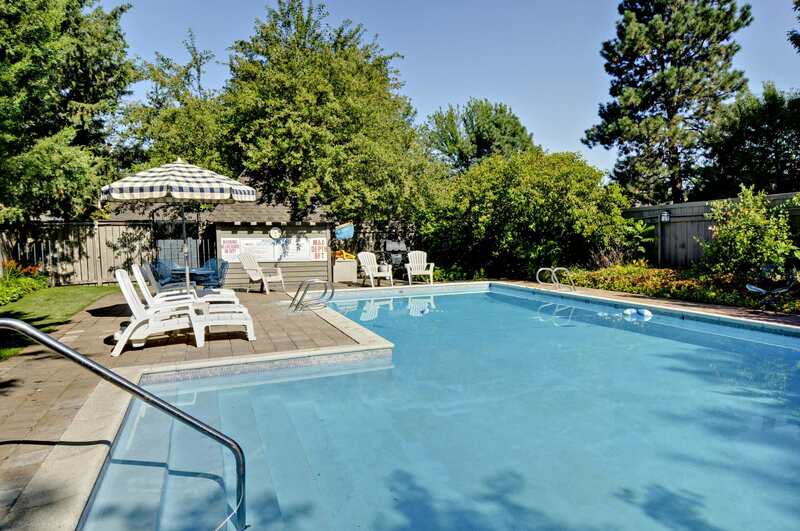 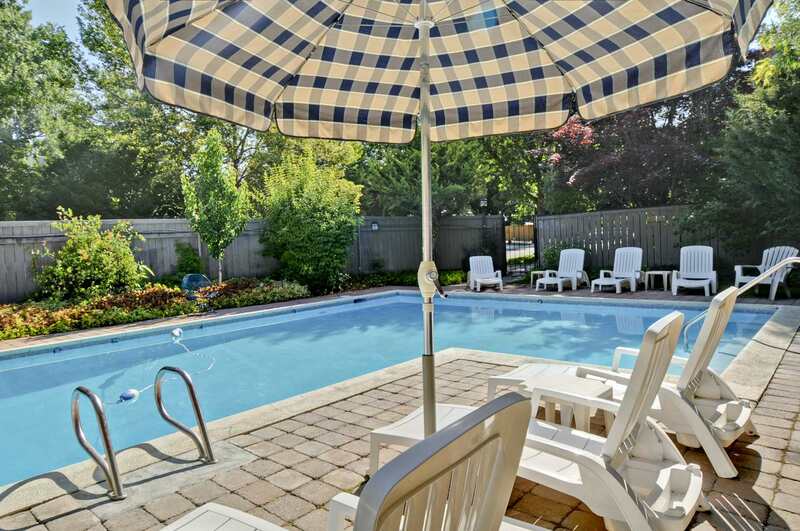 Cool off in the community pool. 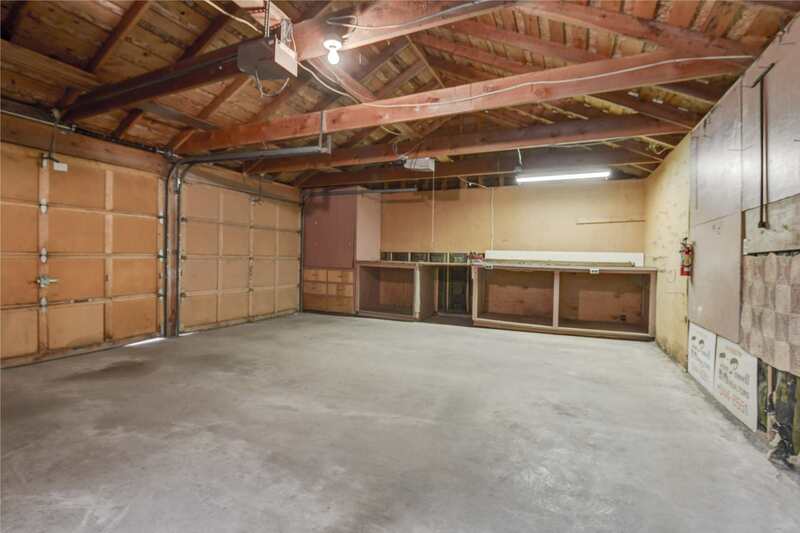 Two-car garage. 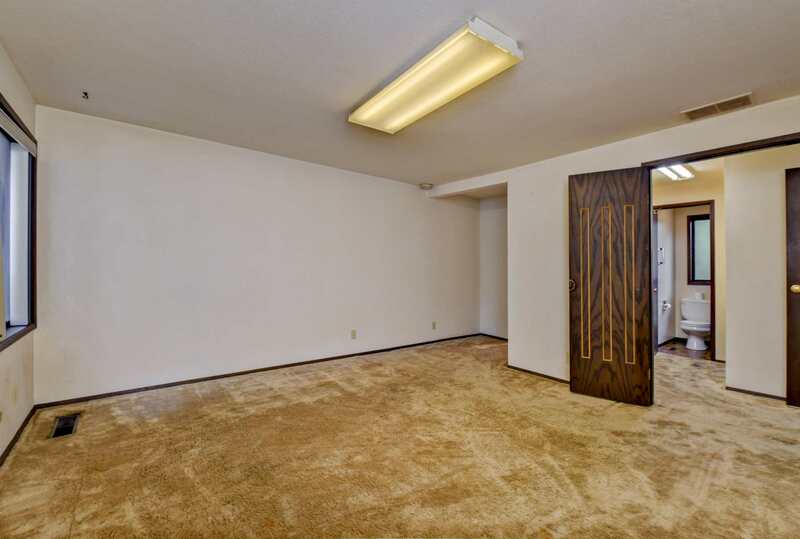 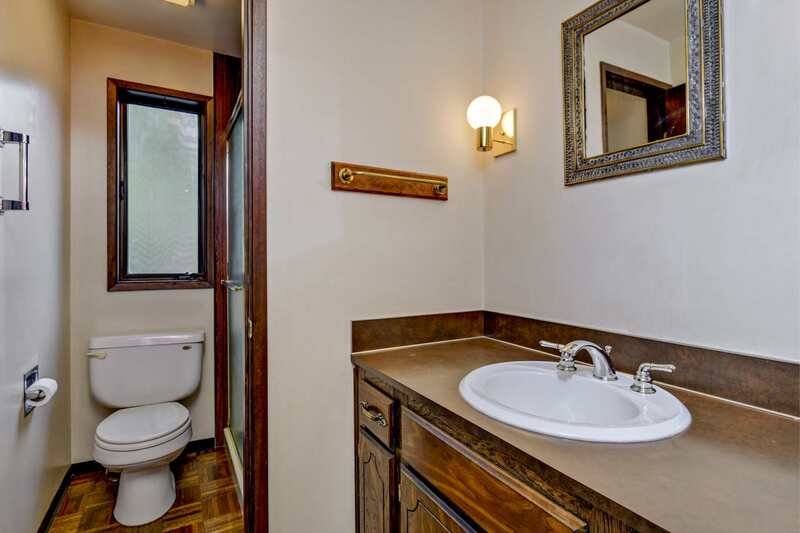 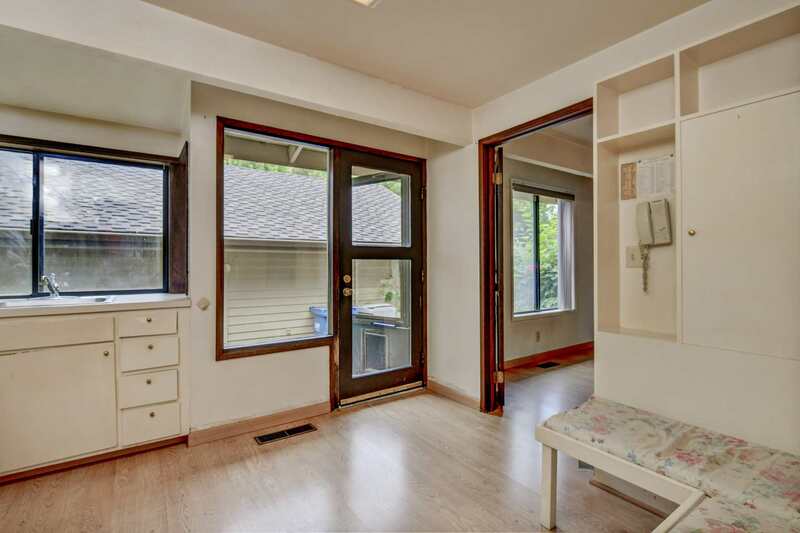 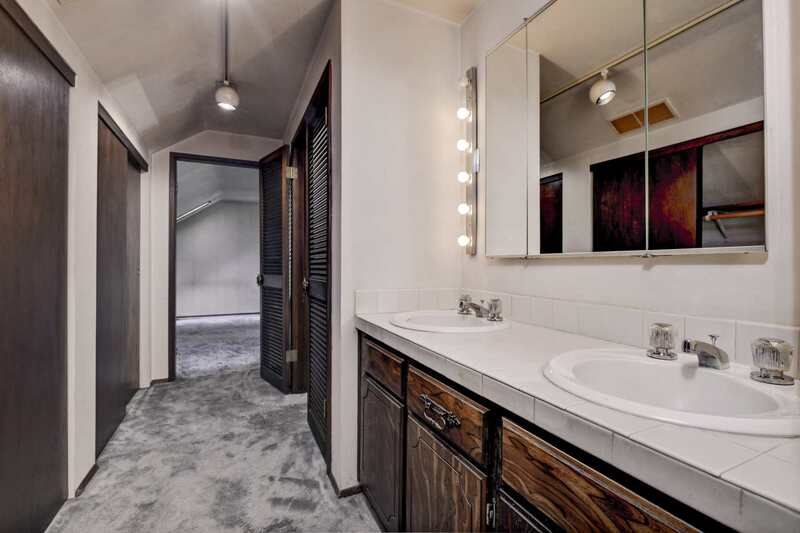 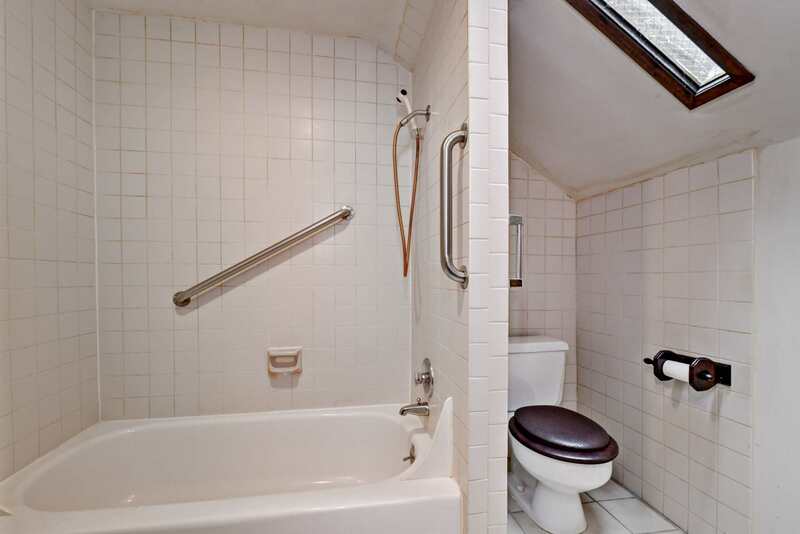 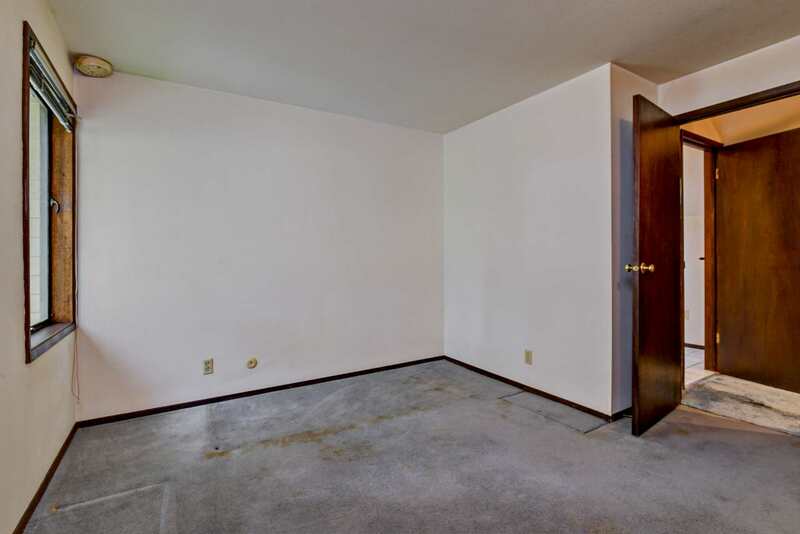 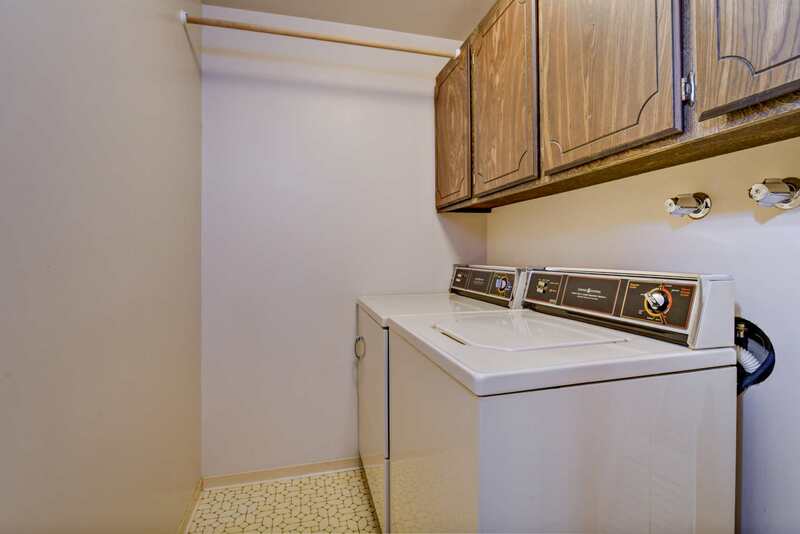 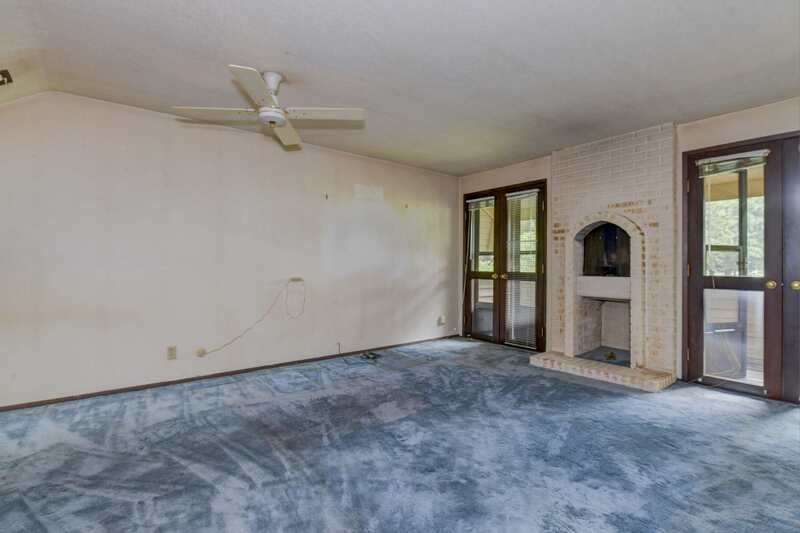 This property is an estate sale being sold as-is and pricing reflects opportunity for remodeling.